Three months have gone by since Gerhard Berger became the new head of DTM promoter ITR. Many changes have taken place, which has meant the 2017 season has kicked off to an exciting start. 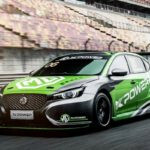 But the former Formula 1 driver has his sights set on taking the competition to a new level, and making it more attractive for manufacturers and fans, while not currently focussing on the coming Class One regulations. 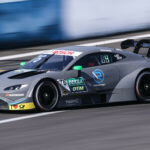 New technical regulations are in place, which have started a new homologation cycle, but ITR has also taken steps to make the DTM experience more appealing to fans. 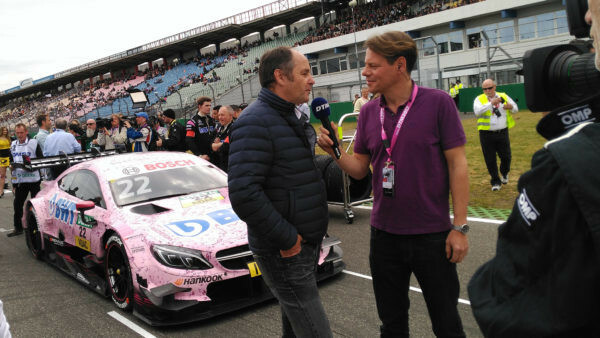 In a time of uncertainty for the automotive industry, and with Class One regulations on the horizon, TouringCarTimes spoke to Gerhard Berger in an exclusive interview. 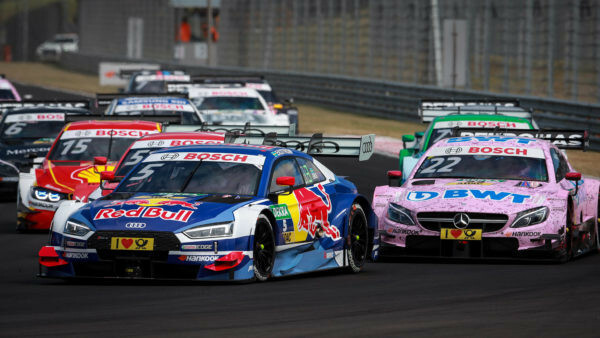 After a few races as the new director of the DTM, what ideas do you have about how to improve and grow the competition? 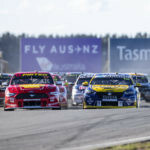 The emissions scandal started what has been a difficult period for the championship, with many manufacturers having now to justify to their boards their spending in motorsport. 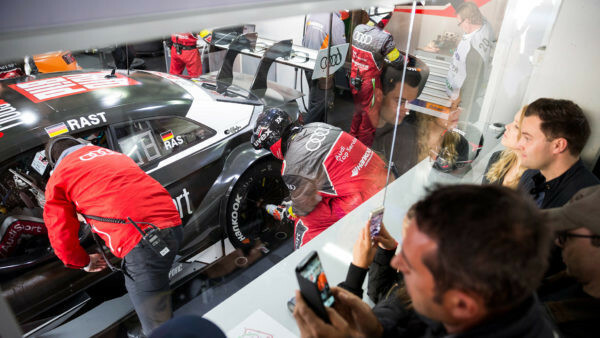 Do you think that the manufacturers involved in the DTM are under pressure to be able to maintain their current programmes? So stability will be key, with the regulations and costs? 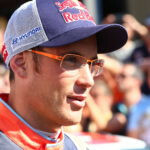 Last year, much was spoken about a possible tenth race in the calendar, either in Europe or within Germany. What are your thoughts on this? 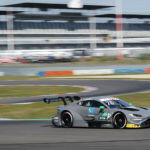 Would it help the DTM to include a new manufacturer from other countries, such as Italy, for example? 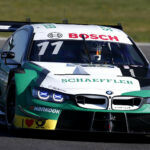 Now the WTCC races at the Nordschleife, would you like to see the DTM going back there? Some of the changes you’ve introduced from ITR since the beginning of the season are focussed on a higher interaction with the fans, like the interviews on the grid and the pit view. Have you had any feedback about these new elements? This year we are seeing a number of regulation changes in the DTM that were already in place when you became the new head of ITR, how do you view these changes? “There were some changes on the table coming from good ideas, and I’m happy to have implemented them. There were other things we’ve introduced as well, so we started making changes before the season start. Now the new performance weights are in place, so race performance will be more important than qualifying, and we think this is the right thing for all the competitors. 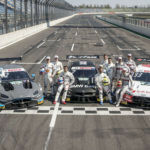 Looking into the mid and long term, how do you see the convergence with the Japanese Super GT, the Class One, theoretically coming into force in 2019? You have been a racing driver, president of the FIA single seater commission, team owner and manager… You’ve had many different roles in your career. From your experience, do you have clearer ideas about what to do with the DTM? “Yes, I do. But, despite all my experience, I don’t know it all, this is a new face for me. Dealing with TV rights, for instance, is new for me and a new challenge. To be honest, I enjoy getting into these issues and learning how they work.